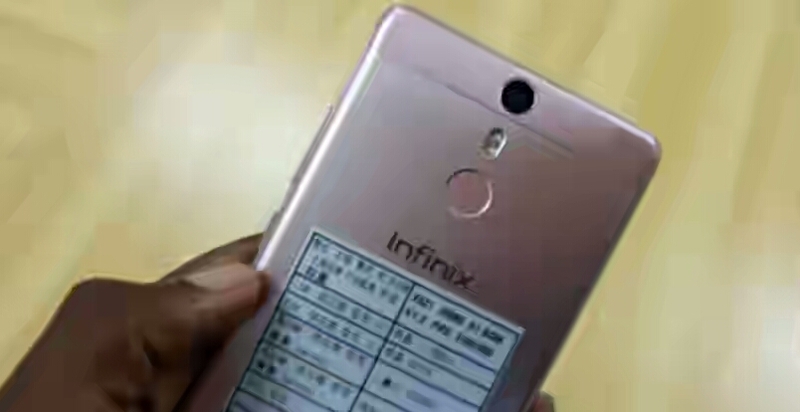 After all the hype and crazy excitements about the coming of Infinix Note 3 X601 smartphone, we saw a device with no support for 4G LTE although the other variant of the phone features 4G but that variant is not yet available in Nigeria and in the Kenyan Markets as at the time of this report. Well, after some Benchmark tests were carried out on the device, below is the results. Pls Wizy help throw more light on the benchmark test. Does it mean the fone is nt that fantastic as we thought? Besides Slot say they have the 4g Variant and is selling at #56,500. Bro the phone is cool. Just the absence of 4G LTE on the version launched in Nigeria and Kenya but if you can get the 4G version on slot, then go for it. It's just ok.